I enjoy watching English Premier League soccer and support Manchester United. Research Interest: Cross-national research, quantitative research methods, statistics, criminological theory, social structures and crime, measurement of crime and its correlates, and victimization. Rogers Pridemore 2017 BJC the APA citation is Meghan L Rogers & William Alex Pridemore (2017). A comprehensive evaluation of the association between percent young and cross-national homicide rates. British Journal of Criminology, 57, 1080-1100. 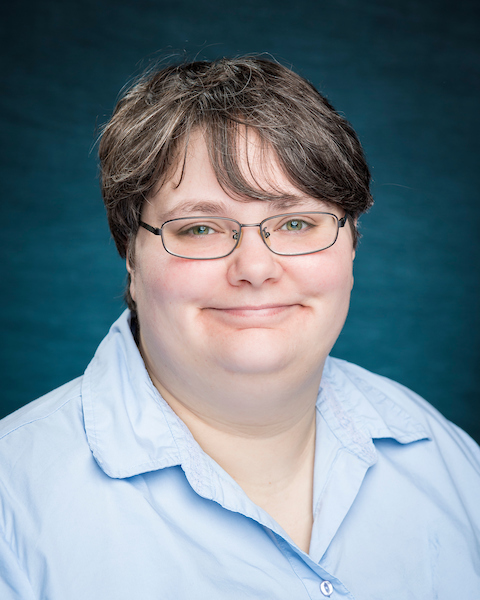 Hocking Rogers Pridemore 2018 EJC APA citation is Sara Hockin, Meghan L. Rogers, & William Alex Pridemore (2018). Population-level alcohol consumption and national homicide rates. European Journal of Criminology. Pridemore Roche Rogers Cashlessness JQ 2018 is William Alex Pridemore, Sean Patrick Roche, & Meghan L. Rogers (2018). Cashlessness and street crime: A cross national study of direct deposit payments and robbery rates. Justice Quarterly. Rogers Pridemore 2017 TSQ is Meghan L Rogers & William Alex Pridemore (2017). How does social protection influence cross-national homicide rates in OECD nations? The Sociological Quarterly.